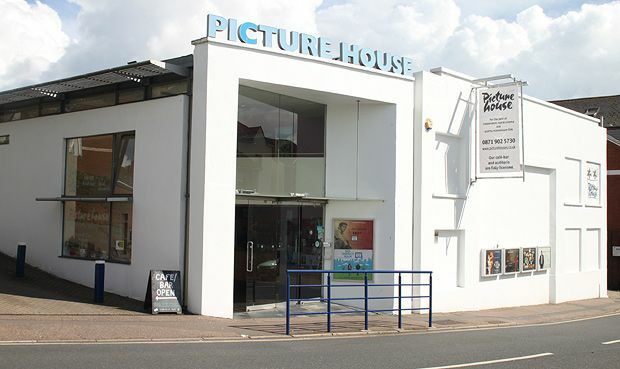 Opened in 1996, this Picturehouse is built on the site of an old bus garage within the walls of the city, ensuring the quirky building matches the range of independent, arthouse and mainstream screenings. Disabled toilets are available and all screens are accessible by wheelchair. Four designated parking spaces are available for disabled badge holders in the cinema car park next to the building. To reach the venue by train please note Exeter St Thomas railway station is a 7 minute walk via New Bridge Street and Exeter Central is 10 minutes away via Batholomew St E.